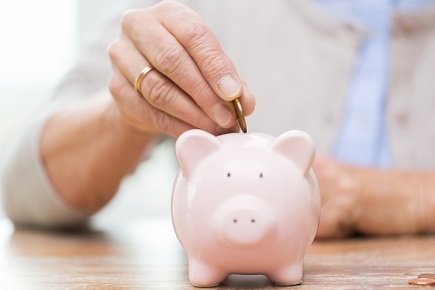 In the latest edition of the Canadian Payroll Association’s annual survey, a staggering 72% of Canadians said that they have managed to save only one-quarter or less of the retirement stash that they need. The study also found that 43% of those polled have resigned themselves to the fact that it will take them as much as 10 years to pay off their debts. This was a significant increase from the 36% in 2016. “We are hearing from Canadians who are carrying an average debt load of $30,000 – people are feeling the stress of today’s debt and wondering how they will cope with higher rates in the future and the possibility of higher unemployment as a result of a drawn-out trade war,” Credit Counselling Society president Scott Hannah stated. Canadians attributed their overall debt loads to higher living costs (27%) and unexpected expenses (20%). Fully 40% of working Canadians said that they are overwhelmed by the sheer weight of their financial accountabilities, increasing from 35% last year. Meanwhile, 34% stated that their total dues have grown over the year, up from 31% in 2017. “Unfortunately, we’ve been seeing these financial trends for a number of years now, and I can’t stress enough the importance of tracking your spending, establishing a budget, creating an emergency fund and finding ways to pay down your debt,” Hannah added.